Career at Choithram hypermarket dubai - Uae . Choithram supermarkets , T. Choithram and son's. T. Choithram and son's was formed in 1944 in Sierra Leone, West Africa. 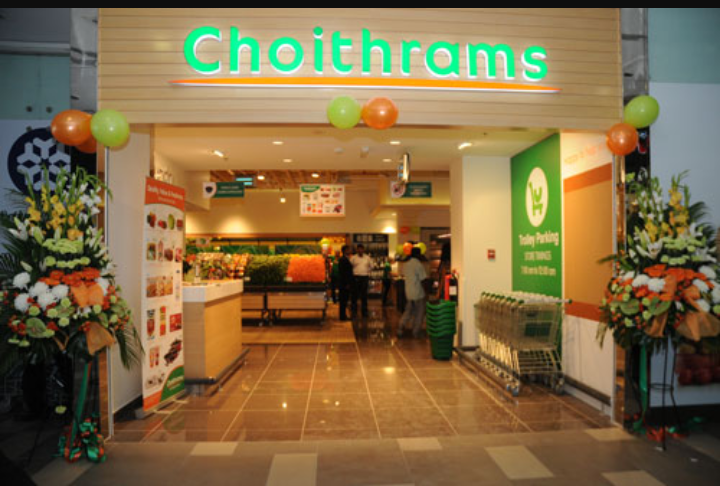 Now Choithram is an global organisation .They have built up store's around the world Europe,North America,Africa and in the Middle East . It was three decades back that the Choithram supermarket and departments store was started up in the UAE .They also have stores throughout the gulf region countries like Oman, Bahrain and Qatar. Choithram supermarket and it's worldwide system with more than 70 year's in 28 nations.This prove the skills and the ability they have developed throughout their entire career .